The first step in working with Dr. Kilcup is getting him up to speed on your health problems. After reviewing your symptoms and medical history, if Dr. Kilcup thinks he can help, an initial consultation will be set up. Most of the time this meeting is over the phone and the internet. Dr. Kilcup will email you the documents he wants to go over with you over the phone. During this initial meeting Dr. Kilcup will discuss your history with you to make sure he understands what is going on. 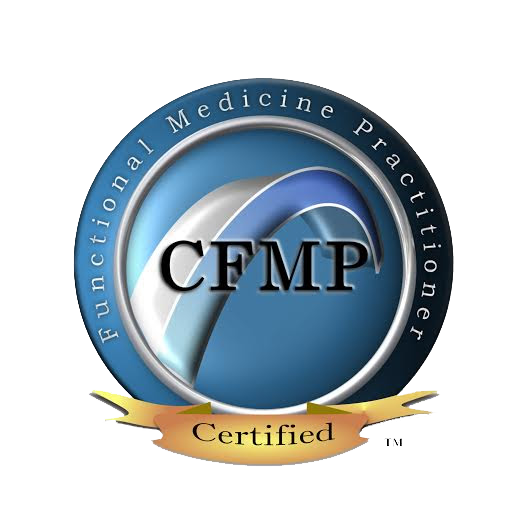 In order to get to the root of the problem, most patients need advanced functional medicine testing. Dr. Kilcup will explain the tests you need and answer any questions you have. At this point, you can choose to go all in with Dr. Kilcup’s recommendations, choose a modified version that fits your budget, or choose to move on – no pressure or obligation. 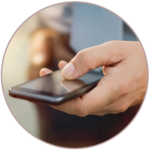 Once the test results are in, Dr. Kilcup will meet with you virtually or in person. 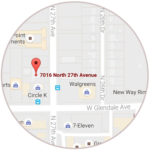 Dr. Kilcup will provide you with a detailed report explaining the test results and treatment. Treatment will include diet, lifestyle, supplements, and if necessary, a referral for any other investigation or therapy that Dr. Kilcup cannot provide. Once treatment begins, Dr. Kilcup will stay in contact with you to make sure things are going good. In most cases re-testing will be needed to ensure that the treatment is working. A written plan of the tests you need based on your history, including an explanation of what the test are for and their cost. Unlimited email communication while you are going through treatment. Re-testing to ensure treatment is working and update treatment. A doctor who is going to pray for you and for wisdom on how best to help you. Just fill out the form below to get started working with Dr. Kilcup. After filling out the form, Dr. Kilcup’s staff will get in touch with you on your next steps. How did you hear about Dr. Kilcup? Not ready to get started, but want to talk to Dr. Kilcup personally to ask questions? Book an “Ask Dr. Kilcup” Session. This does not include the review of your medical history or diagnostic testing.